The days of endless academic study are gone, and Christmas school holidays are finally upon us. For some parents, children’s holiday camps are the stepping stone for achieving progression, enhancing the current child’s performance in a particular area and maximising their offspring’s talents. And rightly so, extra activities are a fundamental part of education and highly beneficial in building communication and teamwork skills, whilst having an enormous amount of fun. The menu of holiday programmes in Hong Kong is almost countless and it can be hard to know where to start when trying to choose from an array of outstanding Christmas camps. 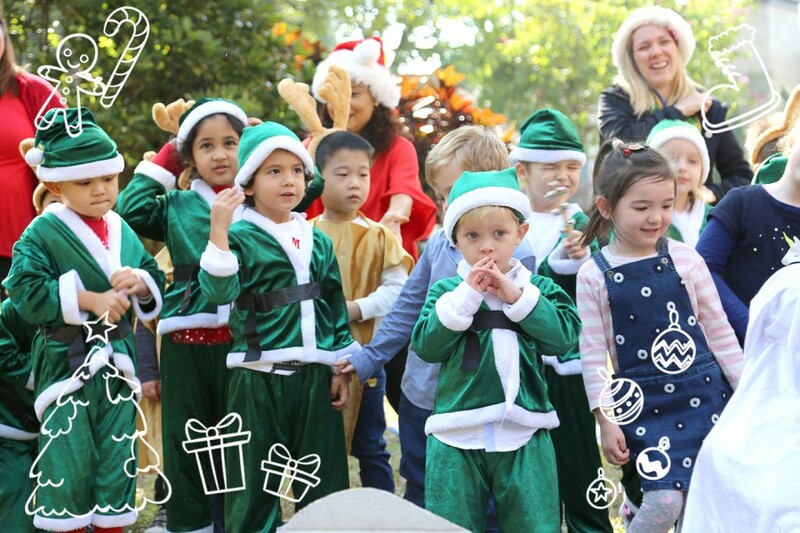 Fortunately, TickiKids has hunted down the best Christmas camps for kids in Hong Kong to create memorable winter holidays for your little ones. Get booking now! At RoboCode Academy the happy atmosphere of Christmas camps has been blended with adaptive curriculums and state-of-the-art software that encourages young children to foster creativity and develop their individual abilities to the fullest extent in Science, Technology, Engineering and Mathematics. They are not merely teaching children the hard skills of coding, they are helping to nurture the talents of future technologists and developers through enhancing all-round soft-skills. Emphasis is placed on skills that allow individual pupils to create and program their own interactive stories, 3D games, objects and animations, build a variety of innovative gadgets, introduce the fundamental concepts of coding with specific iPad apps, build fully functional apps for smartphones and tablets, enjoy the hands-on experience of programming, electronics, robotics, 3D modelling and printing. 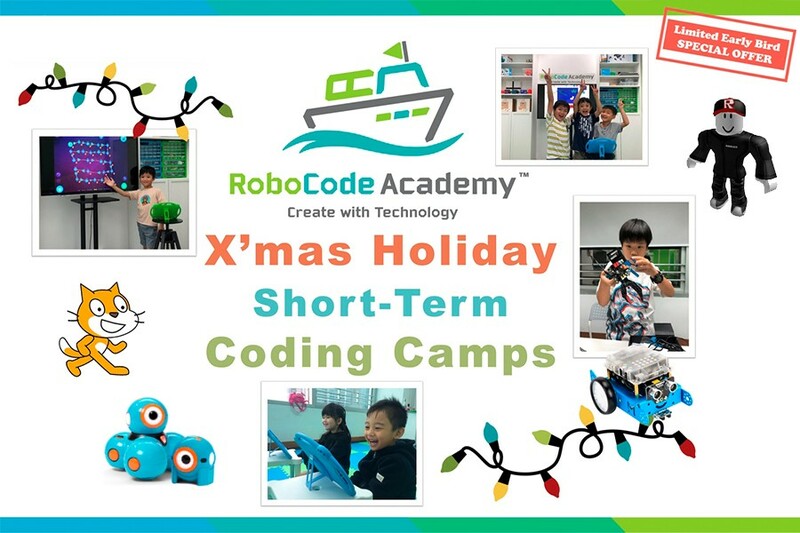 Camp fees: for detailed information about the 3-day holiday camps you can contact the RoboCode Academy at info@robocodeacademy.com or on (852) 2488 1412. Shatin Shek Mun Centre: Unit A, 16/F, Kings Wing Plaza 2, 1 On Kwan Street, Shek Mun, Shatin. Football has great health and fitness benefits for children. The Club believes taking part in sport is key to character development, thus they encourage girls and boys to get involved regardless of their age and ability. From beginners to experienced footballers, it is open to all. 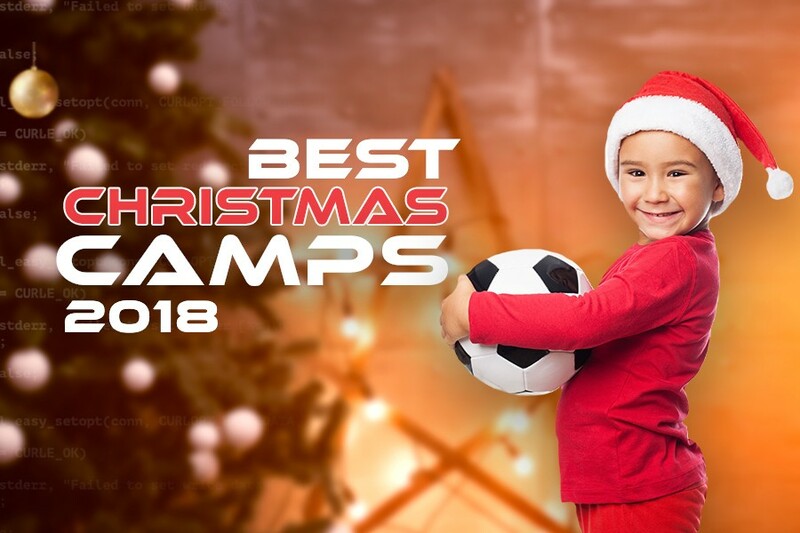 For the current Christmas holiday period, HK Dragons have developed a series of football coaching programmes to enable kids aged between 3 to 15 years to learn the theory and practical ethos of the game of Football in a fun and safe environment. Young players will be taught a range of football techniques ranging from movement and agility, ball control and ‘mastery’ to teamwork and support, defence and tackling, tactical awareness and match strategies. Even toddlers will learn to participate in a group and respond to directions through running, jumping, kicking, throwing, catching, special exercises to enhance balance, freedom of movement and body awareness. Please notice: students need to bring water, shin pads, hat, food, sun cream and possibly a change of clothes if it’s raining. Camp fees: week 1: from HK$ 600 up to 1500 for 5 days, week 2: from HK$ 480 up to 1200 for 4 days depending on age group and venue. Dates: 1st week: 17th – 21st December 2018; 2nd week: 31st December 2018 – 4th January 2019. Opening times: 9.00 – 9.45 – for Little Dragons. 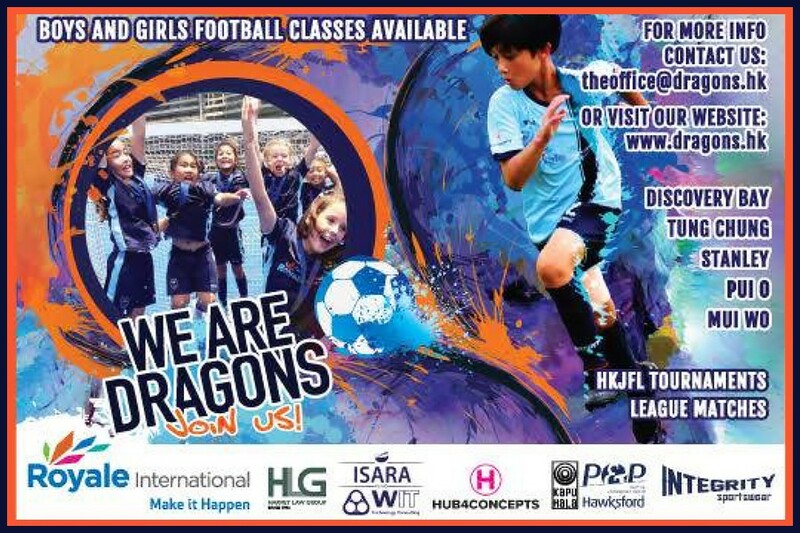 9.00 – 12.00 for Junior / Senior Dragons at Discovery Bay North Plaza Community Centre Pitch. From 16.00 – 18.00 at Pui O Football Pitch. Age groups: Little Dragons – children aged 3 to 4, Junior Dragons – children aged 5 to 8, Senior Dragons – children aged 9 to 15 years old. Venues: Discovery Bay North Plaza Community Centre Pitch and Pui O Football Pitch. At the Woodland’s multi-activity camp kiddies will have the opportunity to play and learn through Elves Workshops. This is open to both non-Woodland and Woodland’s pupils aged from 3 to 7 years who are creative and keen to learn in a relaxed and fun manner. From obstacle games that challenge their coordination to yoga moves that focus the mind of kids, every class will be filled with Christmas themed action-packed fun. Children will be dancing to jingle bell tunes, singing along with Rudolf, kicking the baubles around the Christmas tree, baking Christmas cookies and creating some special gifts! The 3-hour drop off sessions in small groups up to 12 children will certainly bring out positive festive feelings. Dates: 20th December – 21st December, 27th December – 28th December 2018, 2nd January – 4th January 2019. Opening times: 09.00 – 12.00. Age groups: children aged between 3 and 7 years. Locations: Woodland Montessori Academy (Caine Road), Woodland Harbourside (Aberdeen), Woodland Pokfulam, Woodland Beachside (Repulse Bay), Woodland Sai Kung, Woodland Montessori Repulse Bay (20 and 21 Dec ONLY). With Christmas just around the corner, cooking classes are in high demand. Don’t know how to impress your kids and friends over the festive season? For those families residing in Hong Kong, fear not we’ve found the best one-day Christmas cooking programmes where you and your little budding chefs will learn to make wonderful baked goods inspired by Christmas traditions. gingerbread cookies workshop at Kid-friendly Cafe Roma. 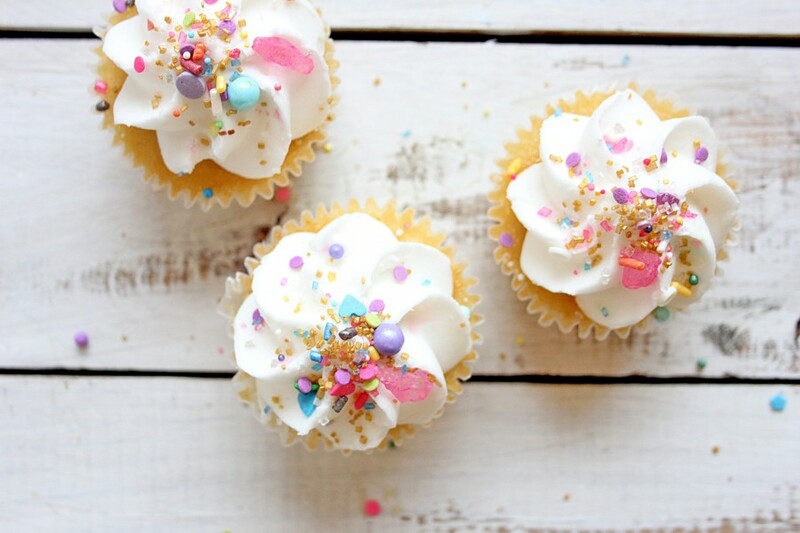 make a Xmas unicorn cake, gingerbread cookie bake, apple caramel turnovers, doughnut drip cake, rainbow gold rush cupcake and much more at Complete Deelite. Dates: 2nd - 31st December 2018, 04 January 2019. Fees: from HK$ 320 up to HK$ 700. The creative arts learning centre Baumhaus invites parents and their little ones to welcome the New Year and actively participate in its wide-ranging festive musical activities: sing, jam and dance to a mixture of classical music and dearly loved catchy Christmas tunes. For the upcoming winter holidays, Baumhaus has prepared Christmas camps for 0 to 6-year-olds. Did we mention their children’s creative programmes have been awarded 4 times by Kindermusik International Maestro Award for the Best International Programme? We’re big fans of their approach: participating in musical and dancing activities is a playful way to build self-esteem and helps significantly to develop a child’s social, cognitive and motor skills. Full use is made of all the stunning facilities of the playhouses and coffee lounges in Wan Chai and Harbour City centres. Early Bird Registration is valid until 31st November 2018. Sign up for your slot now and get a 5% discount! Camp fees: for 1-2 class/es: 300 HKD per class; for 3 and more classes including unlimited playroom access: 280 HKD per class. Dates: 17th – 23rd December 2018. Opening times: Monday – Sunday from 9.00 – 18.00 at Wan Chai and from 9.30 – 18.30 at Harbour City. Harbour City: 1/F Kar Yau Building, 36–44 Queen's Road East, Wan Chai, Hong Kong Island. GMF Sports Academy is proud of the depth of its sports programmes with a special focus on basketball. The coaching holiday programmes are designed with your child’s needs in mind and this allows youngsters to immerse themselves in stimulating and invigorating sporting activities in a safe and challenging environment. All young basketball players will progress their technique, learn ball handling & shooting, ball attacking & positioning through fun games, teamwork as well as a specific and individualised training protocol. 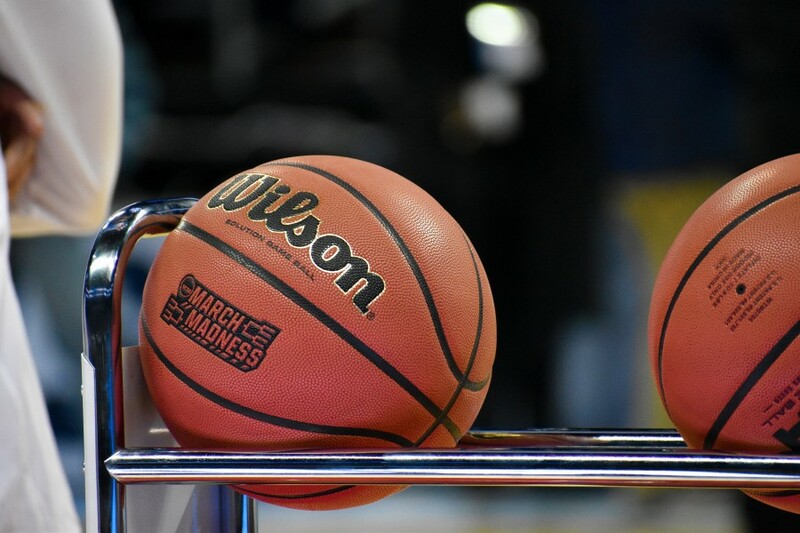 Whether aspiring to take part in a competition or having never played basketball before there is something for everyone from beginners to competitive players. Camp fees: for kids aged 5 to 7 years – HK$ 2400 for a 3-day camp. For kids aged 8 to 16 years old – HK$ 3950 for a 3-day camp. Dates: 27th December 2018 – 1st January 2019. Opening times: 9.00 – 19.00. Age groups: 5 – 7, 8 -16 years old. Location: Nord Anglia International School, 11 On Tin Street, Lam Tin, Kowloon, Hong Kong. Subscribe to weekly newsletter from "Tickikids"
To finish subscription please click the link which has been sent to you in an email.